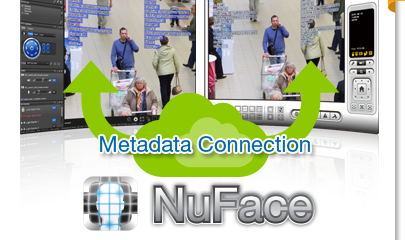 NUUO’s Facial Recognition – NUUO NuFace is On Its Way to You ! 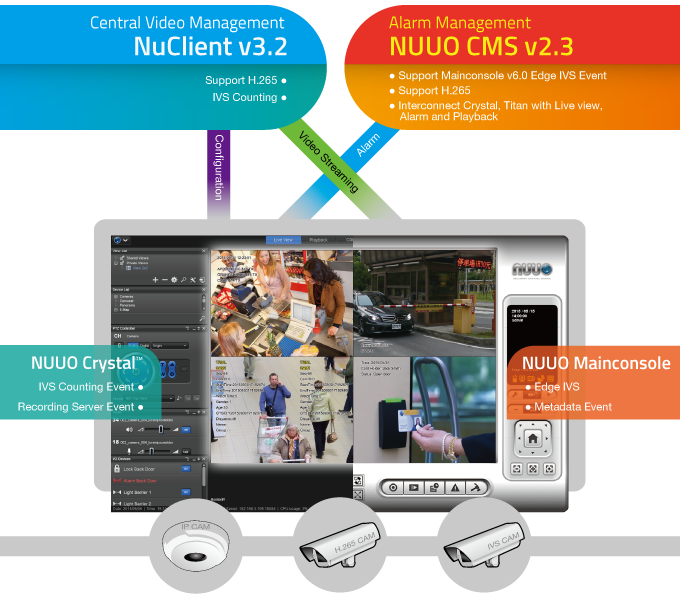 NUUO’s Unified System Provides One Platform Experience to You ! 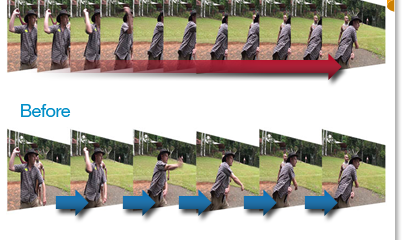 NUUO U.S. Inc Moving Announcement ! The NUUO U.S. Inc. Team is excited and proud to announce that we are relocating our U.S. Corporate Office to a larger facility within the city Brea. 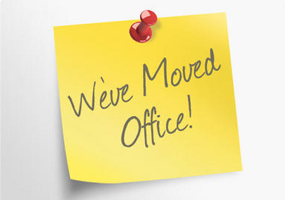 The new NUUO U.S. Corporate Office address is 2657 Saturn Street, Brea, CA 92821. 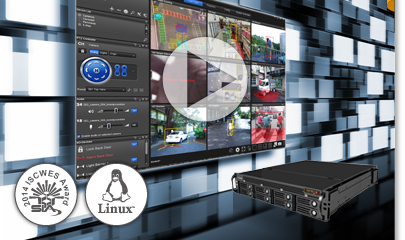 “NUUO’s solutions are easy to use with simple network cameras detection and configuration.” said Andres Varela, Bosch’s Marketing Manager of Video Systems. Impressed by the fast video loading speed of NVRsolo, Bosch has expressed his desire to work with NUUO on other events next year ! 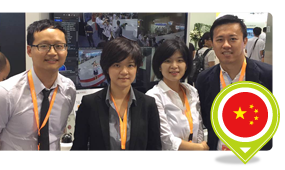 We wish to thank you for attending CPSE 2015 in China and coming to our booth. We hope you had the chance to experience our latest enterprise VMS solution and see what it can do to transform your business. 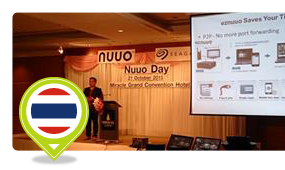 NUUO would like to take this opportunity to thank you for using our products and service. 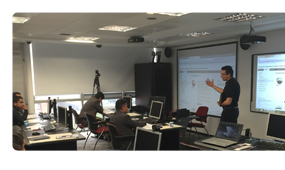 We are always looking to improve not only NUUO product, but also our key services experience for our customers!